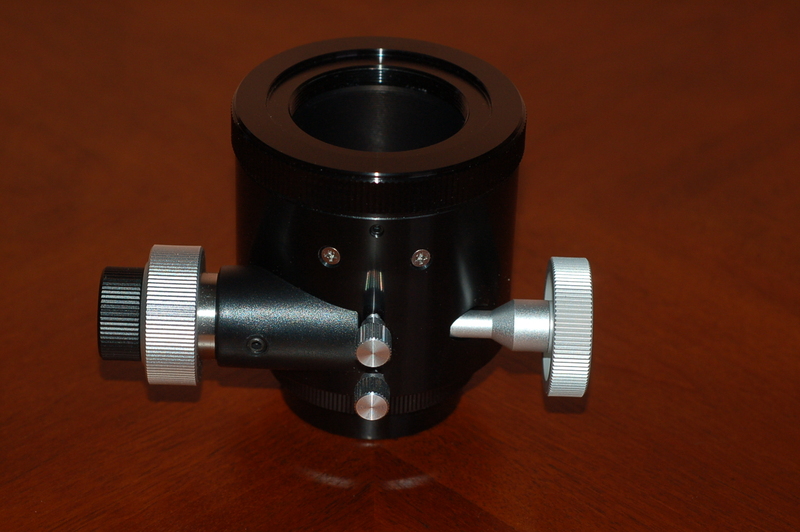 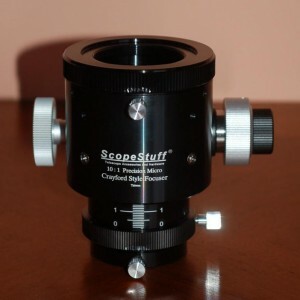 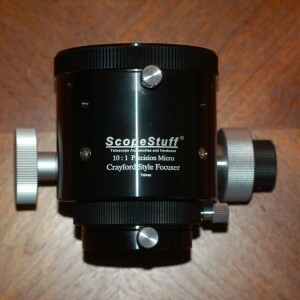 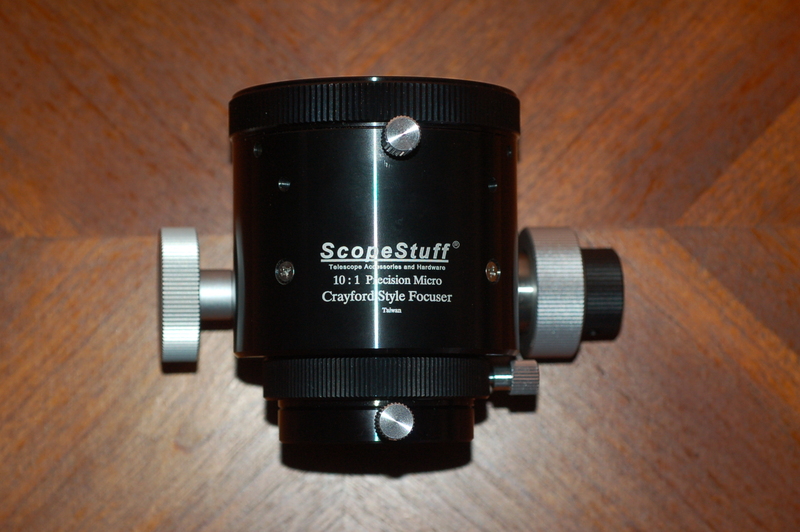 Scope Stuff SCT Crayford Focuser Sold! 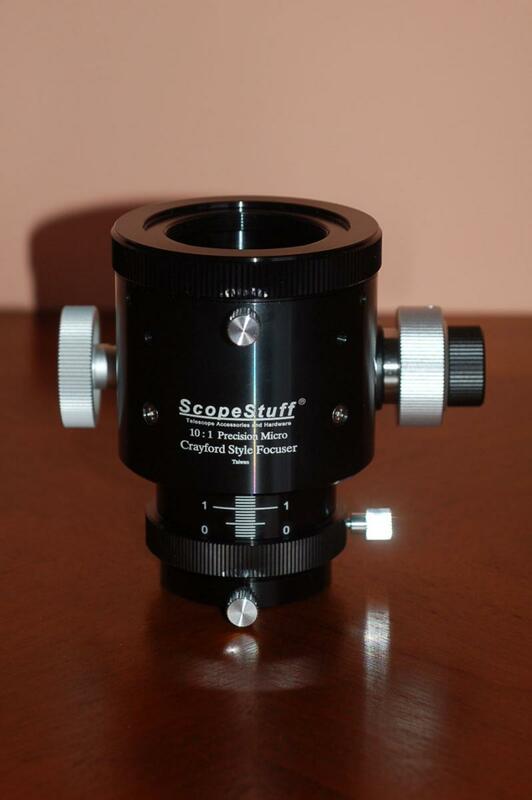 Scope Stuff SCT crayford 2 speed focuser in excellent condition. 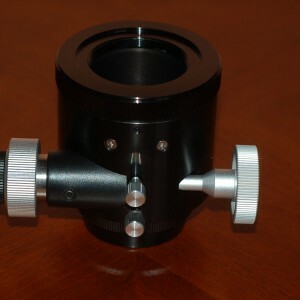 $75 including shipping to the 48 states and PayPal fees.